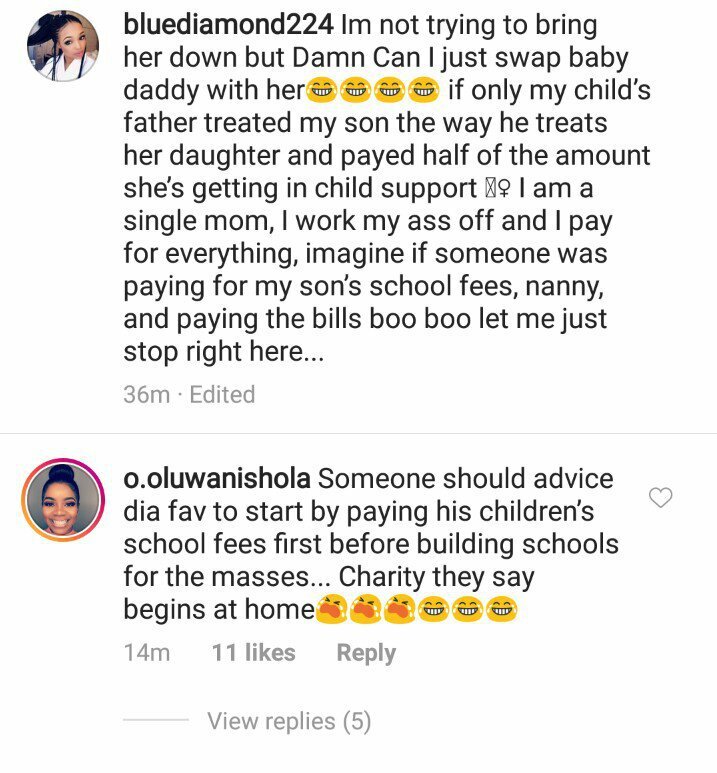 Wizkid’s first and second baby mamas, Shola Ogudu and Binta Diallo are claiming the Starboy doesn’t pay for their sons school fees. 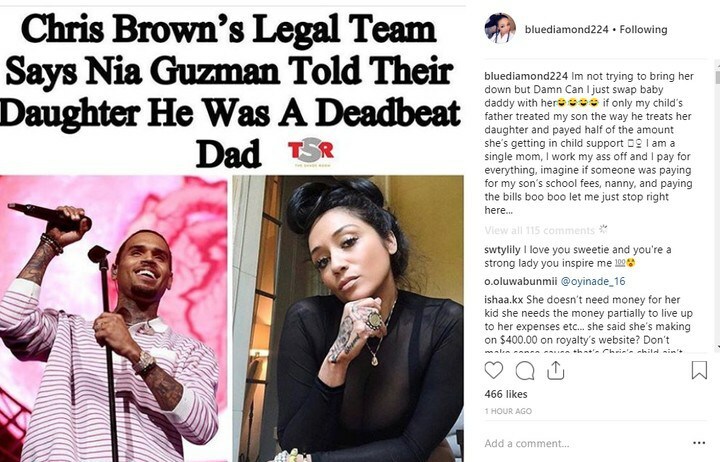 They made the revelation while Binta was reacting to a report on Chris Brown’s baby mama, Nia Guzman saying Chris is a dead beat dad. This is not the first time Shola and Binta are calling out Wiz for allegedly being ‘dead beat’. 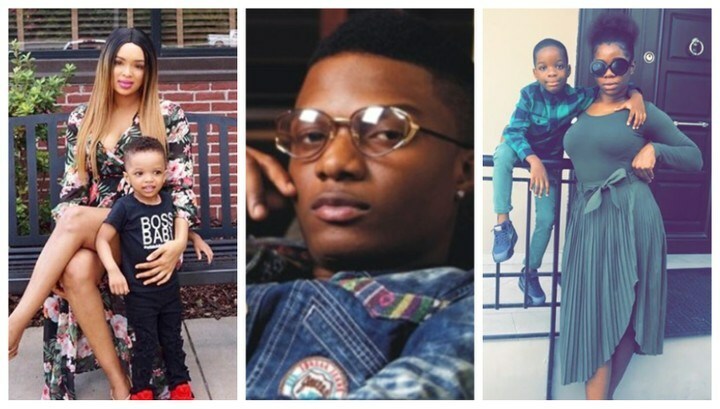 0 Response to "Wizkid In Fresh Trouble (See Shocking Details)"